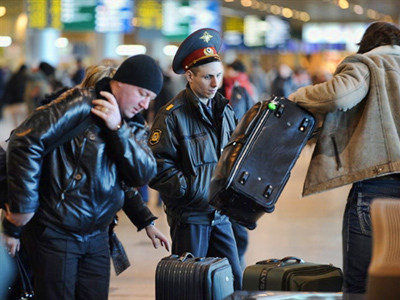 Investigatiors believe that the man behind the suicide bomb attack at Moscow’s Domodedovo Airport is gang leader Ibragimhalil Daudov. ­Daudov is thought to be the most powerful militant warlord in the Russian republic of Dagestan, a source close to the investigation told Interfax news agency. Several people suspected of links with Daudov have been detained for questioning. 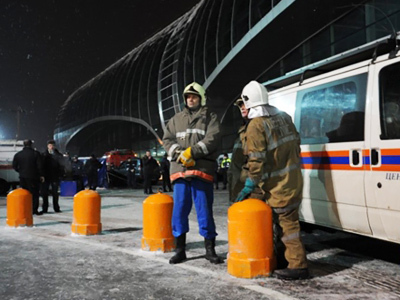 The source did not add any detail on the gang’s connection with the Domodedovo blast, but said Daudov was also responsible for the thwarted New Year terrorist attacks. Two suicide bombers were preparing to set off explosions in the middle of celebrating crowds. The plan failed after one of the bombs triggered prematurely on December 31, killing one of the would-be suicide attackers. The second bomber and several suspected accomplices were arrested shortly after. 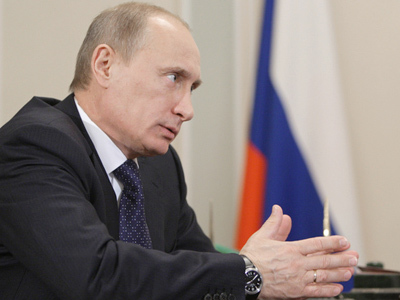 Dagestan’s Interior Ministry said on Monday, that the woman who died in the explosion was Daudov’s wife. Vitaly Razdobudko, a man reportedly linked to the Domodedovo bombing, is a member of Daudov’s gang, the source revealed. He was the organizer of the failed attack. Earlier the Investigative Committee said in a statement that the two attacks were not connected in any way, and that they had been organized by two separate gangs operating in different regions. 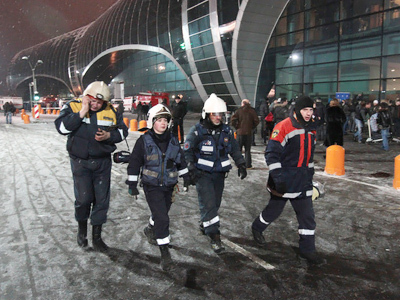 Media reports named Razdobudko as either organizer or the suicide bomber of the attack at Domodedovo Airport. The committee denied the latter, saying the man who carried the explosive device was a 20-year-old born in the Caucasus. Ibragimhalil Daudov is a veteran of the Soviet war in Afghanistan. Three years ago he and his three sons joined the gang of Magomedali Vagabov, the alleged organizer of the Moscow Metro bombing in March, 2010. After Vagabov’s death, Daudov became the gang’s leader.